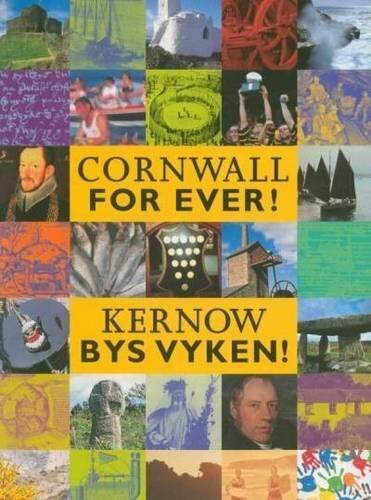 Cornwall Film Festival | Cornwall For Ever! Cornwall Film Festival is an annual event held every year in November. First introduced in 2002, it has now grown to be one of Cornwall's largest cultural events. Each festival has a comprehensive programme of short and full-length films, with competitions to decide the best. There are also opportunities for people involved in the film industry to meet, and a chance for filmmakers of all ages to show their work.